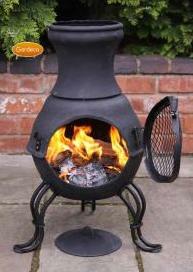 The Marshmallow Tree, stainless steel, toasting fork can roast up to 5 marshmallows at once! 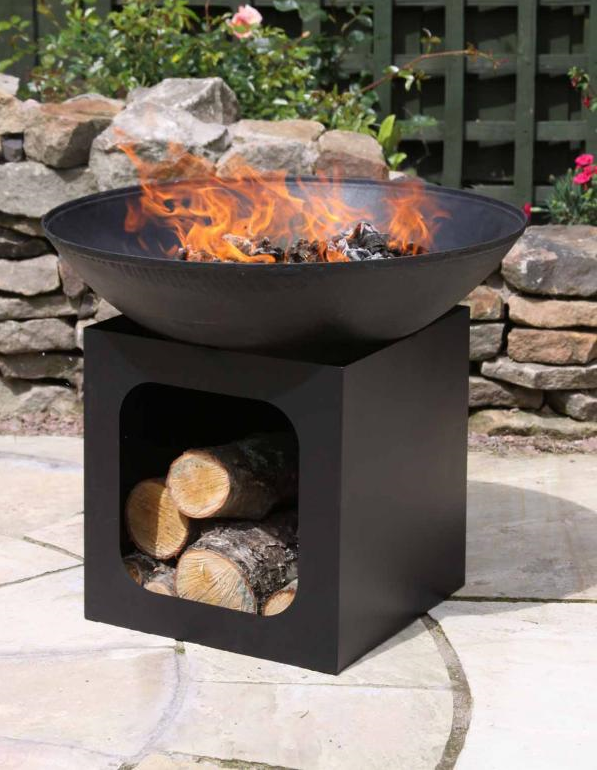 The ideal accessory for every alfresco dinner! 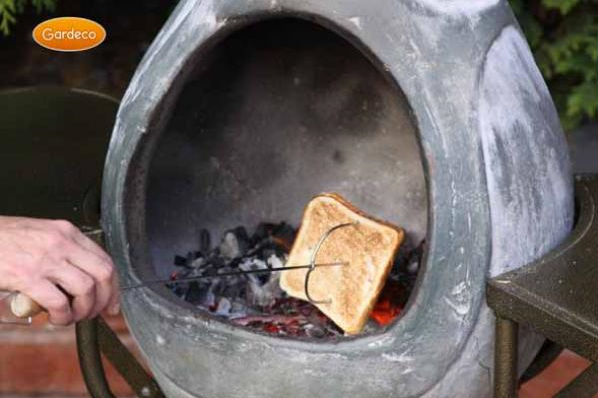 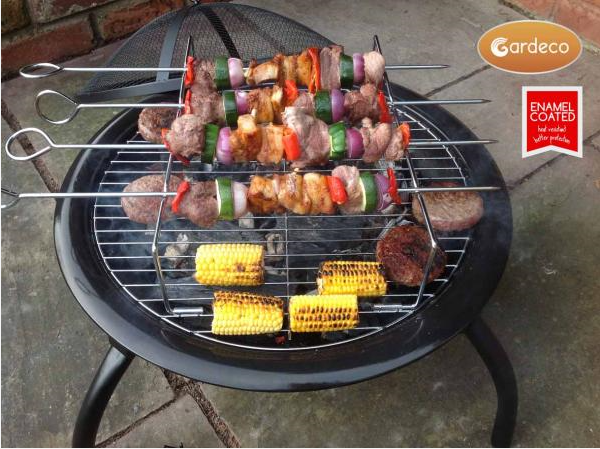 Combines cooking and enjoying the outdoors as simple as it can be. 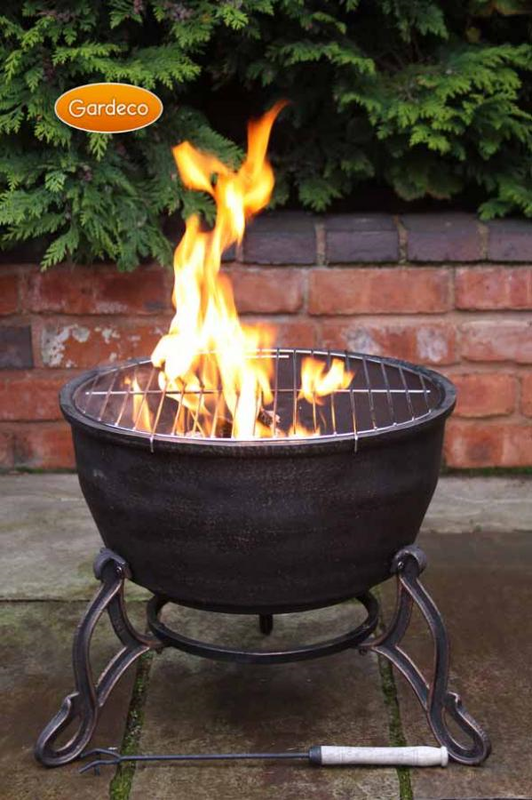 The Lucio portable folding Fire Bowl is ideal for taking with you on holidays, to the beach, or move around in your garden. 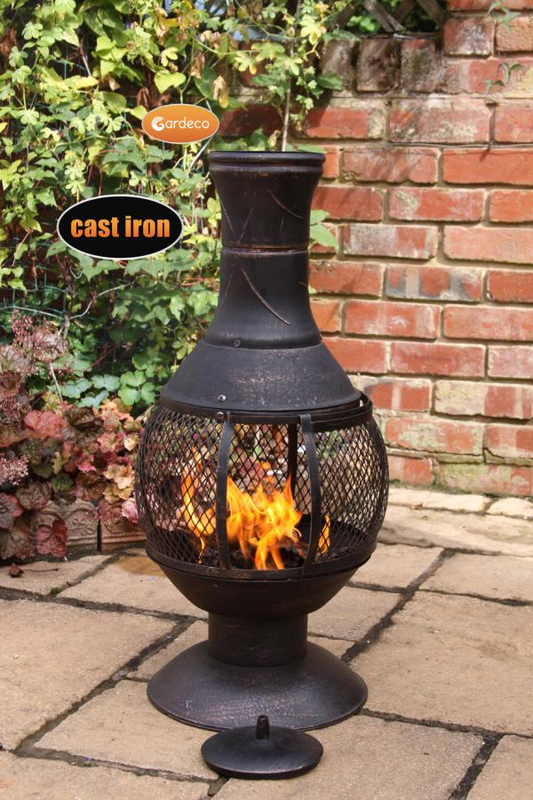 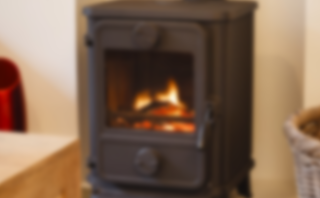 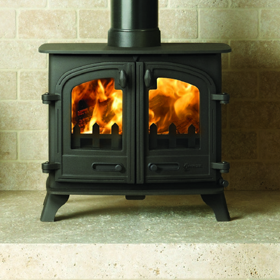 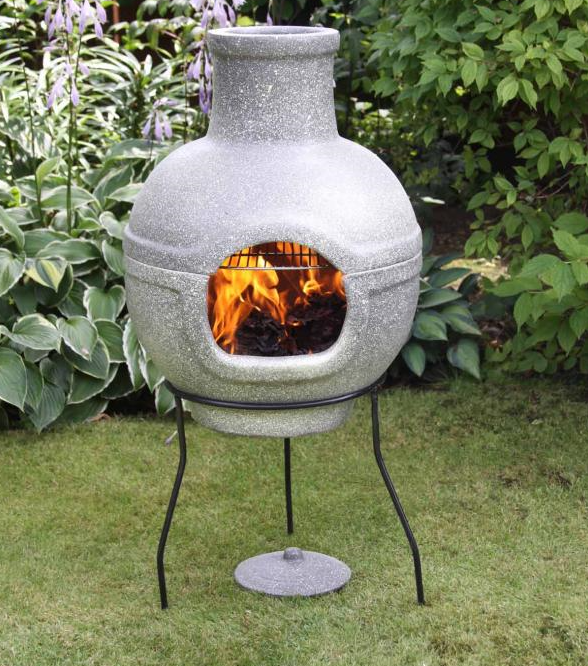 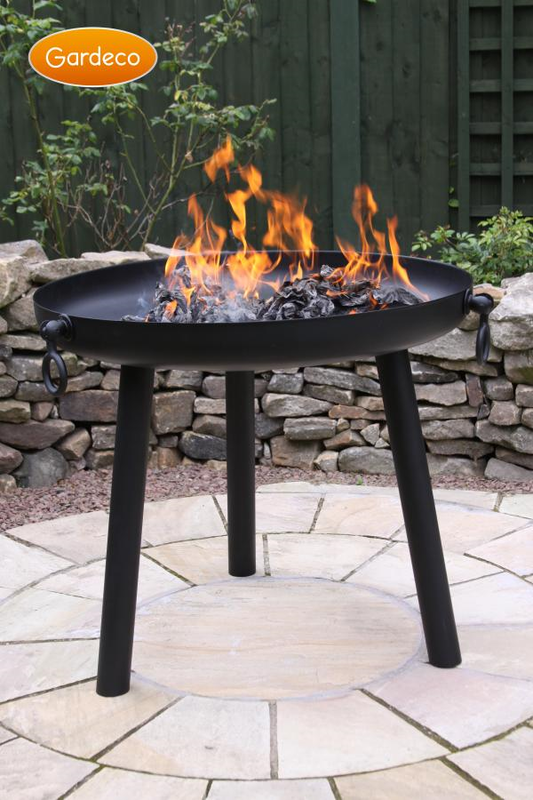 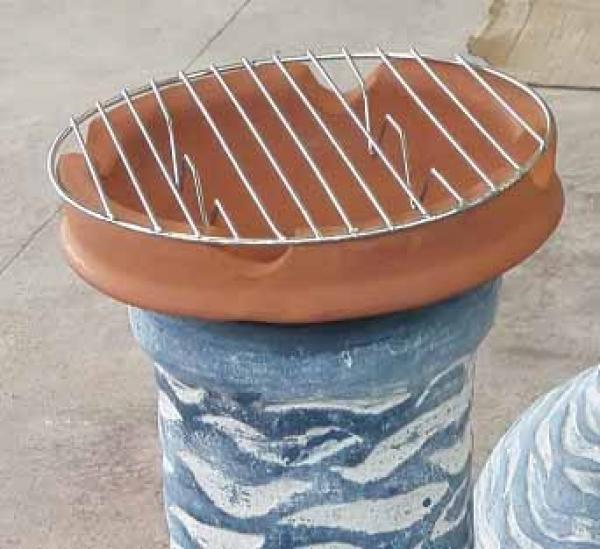 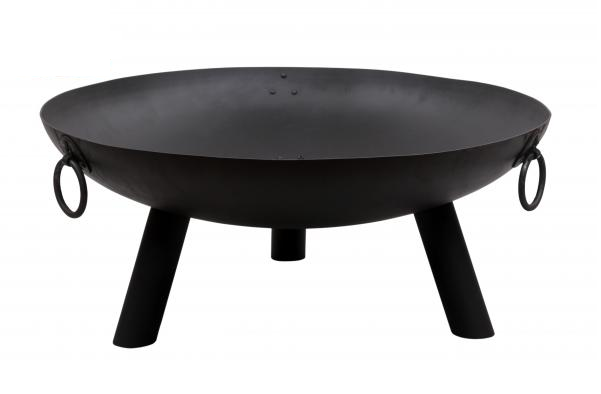 The Elidir is a cast iron fire bowl with decorative legs. 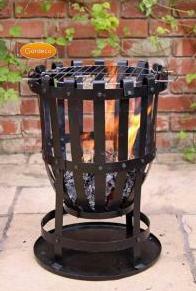 Ideal for large and frequent fires.